Yes, Canary Wharf is London’s key financial district and of course yes, it would be the most convenient place to live if you work there. All rather obvious really, but it’s what most people think. One of the main reasons for a loft conversion is to swap unused space in the roof for useful living space. However, once the design of the proposed room appears, it’s often easy to spot that not all the potential space is being used, largely because it’s awkward – in size, shape or accessibility. 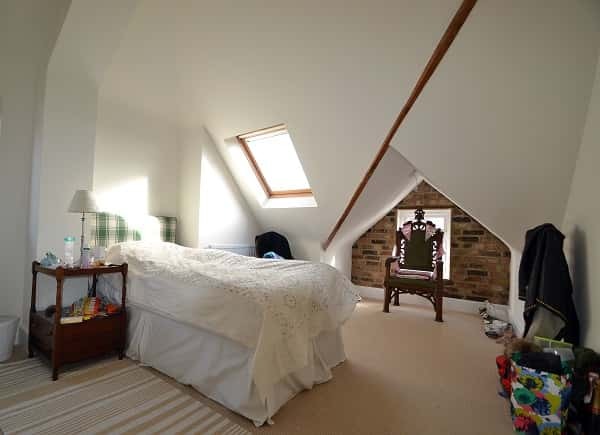 So what are the creative ideas for bringing this dead space back to life so you can make the most of your new loft conversion’s accommodation? 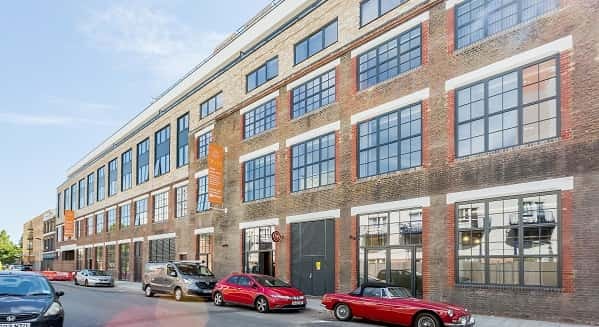 Proper Local has been fortunate enough to be instructed on Vive Living @ Childers Street, developer Aitch Group's first build-to-rent venture. This scheme of 83 private residential apartments is located on the Deptford-New Cross borders, an area increasing in popularity. It very much reminds us of what Hackney used to be in the late 1990's. Whilst there's still some good old-fashioned South East London charm, the influx of coffee shops, bars and restaurants is most welcome. I don't know about you, but I always find that whenever national property prices are published they never 'fit' with what I'm thinking, or how my local area is performing. I write, of course, as an estate agent (because I am one), but I'm also a local resident on the Isle of Dogs E14. So therefore believe me when I say, I'll try to give you a balanced, realistic opinion on what is actually happening right now. There are several national commentators on property prices. The Halifax and Nationwide, in their capacity as mortgage lenders. The Office of National Statistics and the Land Registry, as governmental sources. And Rightmove & Zoopla as property marketeers. What is property marketing in 2017? When is London not in the UK?